Two nine-year-old Jewish boys survive alone in the forest during the harsh last winter of World War II with help from a loyal dog and another young girl also hiding from the Nazis in this powerful adventure. The effects of war seen through the eyes of children in frank prose alongside remarkable illustrations by Philippe Dumas create a cold and dangerous but also hopeful world, not only for young readers but for all ages. The relationships, prejudices, and darker sides of a small town in Quebec serve as the subject of this collection of stories, yet the intrigues are not limited to the petty and unimportant but speak to universal issues. 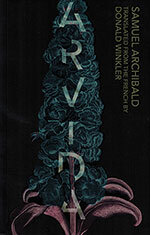 The four stories that structure the book expand beyond the working-class town into a fantasy Arvida with mysterious creatures and ghosts and confront Archibald’s sources and power as a storyteller. This Mexican author turns the focus on himself with three autobiographical sections with diverse forms and tones. 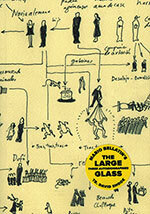 Bellatin confronts the autobiographical genre as a whole, interjecting doubt, absurdities, and a muddled picture of his past rather than a clearly linear narrative. 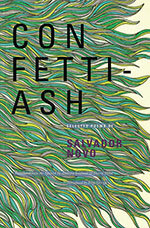 His identity itself is unclear as he constructs and deconstructs himself through his writing. 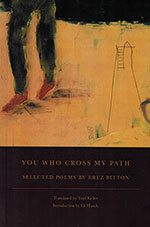 The concise yet emotional poems of Erez Bitton range from discussions of love and beauty to childhood, the poet’s blindness, and his identity as an Israeli of North African descent and the first poet to employ Judeo-Arabic dialect in his work. 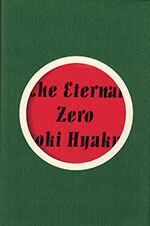 This bilingual edition includes work from two of his books, allowing an extensive entry to his world without sight but with profound observation. An important member of the French Resistance, René Char wrote a variety of poetry ranging from verse to prose and the philosophical to the politically engaged, all of which employs experimental, engaging imagery. 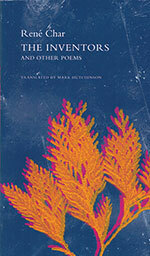 This collection provides an entrée into the poet’s work over his career with thoughtful English translations that remain faithful to the originals while maintaining their resonant lyricism. 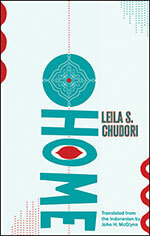 The tragic yet often obscured history of Indonesia under the dictatorial regime of Suharto serves as the backdrop of this novel, which spans generations through one family while also confronting the experiences of many families who were estranged from their homes due to the cruelties of this regime. Stretching from Indonesia to Paris, familial strife, the search for identity, and the quest for home unite the sprawling cast of characters, locations, and narratives. Sharing her personal experiences as a mother, child, and mixed-race American of Korean and Mongolian ancestry with poetry of piercing emotion and intelligent turns of phrase, Cropp elaborates the complexities of identity, religion, and family. Scientific concepts such as that of the title allow her to create connections among all the varying moments of life, her past, and her hopes and to align herself with the universe and processes much larger than herself. 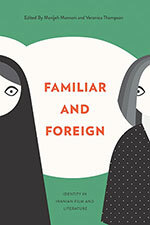 In an environment of strained relations, misunderstandings, and generalizations about Iranian culture, this collection of essays engages the perceptions of life in Iran by Iranians themselves through analysis of novels, films, and poetry. 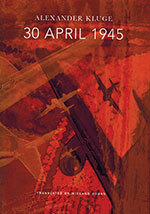 The contradictions and complexities of classifying an entire country underlie the philosophy of the book. The daily life of a company of Italian troops in Afghanistan provides amusement and humor as the members create bonds and clash against one another. 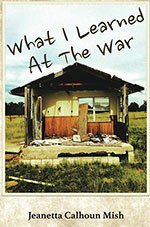 The deep pain and loneliness of a war zone, however, are not forgotten in this rich cast of complex characters. 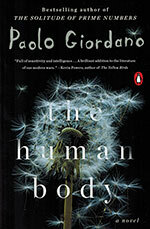 Giordano deftly alternates between the dark, wrenching moments of loss and inevitable light in the midst of harsh situations wherever humans interact. On the surface, Naoki Hyakuta’s novel presents an intriguing mystery as two modern-day siblings try to uncover the character and circumstances of the death of their grandfather, who died as a kamikaze pilot. The expansive narrative, however, does not shy away from polemic questions and concerns of the motivations of kamikaze pilots or the reluctance of present-day Japan to face the past. The novel brings humanity to the often faceless “enemy” in the realistic characters of the old soldiers who approach their past experiences in different ways. 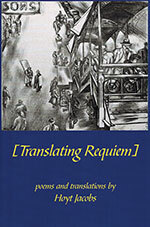 Published posthumously by friends of the author after his death in a cycling accident, this collection combines both original poems and translations with Hoyt Jacobs’s translation of Anna Akhmatova’s Requiem playing a large role. His translations abound with playfulness and experimentation, including two Russian translations of “Ozymandias,” by Percy Bysshe Shelley, one of which is a “Google translation,” and his poems feature this same humor yet also profound emotion. 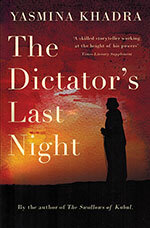 From a first-person perspective, Khadra presents a fictional account of the last night of the controversial Muammar Gaddafi’s final hours. The rich imagery of the war zone and the forceful inner voice of the leader in his defeat—still convinced of his correctness and duty—contrasted with his concern for his son create a complex imaging of moments and thoughts that no one can ever really know. Khadra also contemplates the social, religious, and political realities of Libya. Those familiar with this particular date in history might feel as if they already know the story of the day Hitler committed suicide, but Kluge weaves a tale of all the events large and small that occurred concurrently. From the momentous political occasions to small tragedies, the examination of one single day demonstrates compellingly how the effects of war radiate out from the big players. Alternating narratives construct this mystery novel that also comments on writing itself and its power to transport and comfort but also deceive. Experimenting in genres and perspectives, the clear and crisp prose retains the ability to send the reader on philosophical journeys in fantasy cities and to illuminate small human interactions. 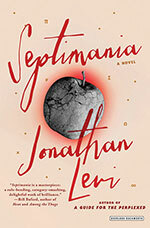 Jonathan Levi takes us on a rollicking journey through European and Near Eastern culture with this dizzying story of an organ tuner who discovers an unexpected heritage while searching for his lost love. This novel, Levi’s second in nearly twenty-five years, stretches the boundaries of the possible while never losing its focus on the frailties and triumphs of the human heart. 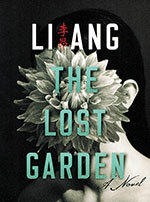 Spanning generations of political struggles in Taiwan, a place that has seen much strife and political uncertainty, The Lost Garden recounts this history as related to one family and the complicated love story between Zhu Yingyong from an old, established family and Lin Xigeng, who has made his own fortune. The lush, descriptive narrative immerses the reader in the humid garden of the title that sits at the core of the novel, standing for history, desire, and family. Marques creates a travel journal filled with people rather than places, all nearing the end of the journey toward death, as she visits with families who have brought a member home to die surrounded by their loved ones. 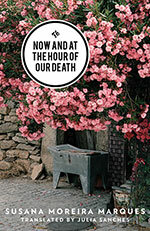 Rather than a strict, factual account of such experiences, Marques infuses poetry and intriguing experimental language and forms into her reflections on the anxieties, fears, and fascinations we all have about death. 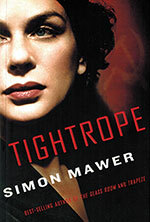 Marian Sutro, heroine and special agent of this historical thriller, navigates the tense environment of Cold War–era Europe in this sequel to Mawer’s novel Trapeze. The sharp plotting and intrigue combine with affecting moments, justly depicting the trauma of war as Marian attempts to overcome the demons of her past and find her place after living such a dangerous and painful yet exciting life during the war. 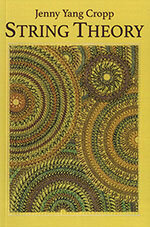 Jeanetta Calhoun Mish delivers a fresh volume of poems that will alternately stun and dazzle the reader with candid examinations of the shortcomings of the people who occupy our personal histories and the valuable lessons, painful and sweet, that we learn from them. Lush with sensual imagery and wordplay spilled from a quick tongue, What I Learned at the War engages with the rich history of American poetry while maintaining its vital regional focus. 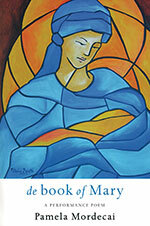 This story, entitled a “Performance Poem,” features lively Jamaican Creole verses that bring to life the different voices of this retelling of the biblical story of the Virgin Mary. Mordecai creates new aspects of the austere figures of the Bible by making Mary a daughter, friend, and woman; splitting the classical theatrical figure of the chorus into groups of males and females who interpret the story as it progresses and promoting a woman’s perspectives, which are not often found in traditional interpretations. The sharp, acerbic voice of the narrator (who shares the same name as the author) frames her Parisian world through her love for champagne and desire to find a companion with whom to drink it. 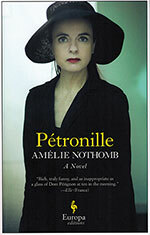 The relationship she forms with Petronille not only induces humorous scenes and reflections, but the tale as a whole questions the relationship of authors to their work and the tensions and pain that intimacy can create. 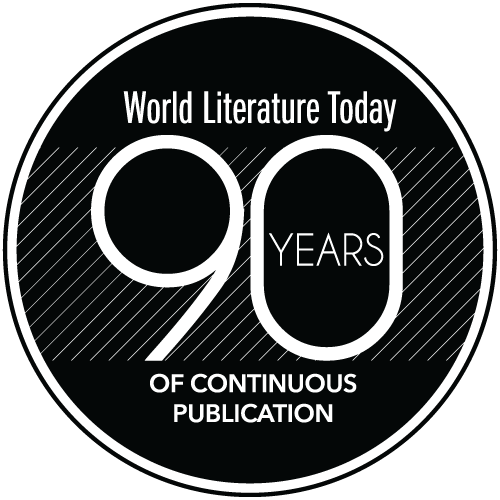 This collection of poetry allows the English reader to catch a glimpse of an important Mexican poet who contributed to the modernist movement of the early twentieth century, often restricted to European and American works. Evoking Pound, Novo creates images that summon moments of emotion while denying strict forms and conventions. 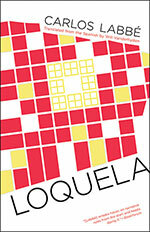 Personal, political, and universal intrigues combine in this Argentine narrative of mixing voices and forms. The thriller retains noir elements, such as the loose cannon, retired police detective Croce, a mysterious murder, and femmes fatales in its complex and surprising plot that absorbs the reader. Piglia, however, also innovates with postmodern aspects, such as an authorial alter-ego character, lengthy footnotes, and absurd moments. 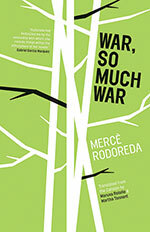 With brief, declarative sentences that rapidly drive the narrative forward, Rodoreda crafts an adventurous bildungsroman. The young narrator’s unfiltered thoughts effortlessly blend with the stories he hears from the strangers he encounters, with the effects of war constantly trickling through, so that even though the reader hardly sees the scenes of war, its devastation and destruction remain. Over the course of this deeply personal book of poetry, the author elaborates on various themes, employing the names of poems repeatedly so that each could stand alone but also create series of stories. Covering the contradictory pain and immensity of love, the temptation and torture of sin, and the turmoil of the creative process, the poet searches for self-realization in baring her soul in poems of rich imagery and metaphor connecting her to nature and the whole world. 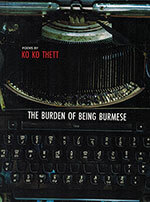 Filled with cutting statements critiquing colonization, his country, and himself, these poems reflect on the expat’s identity as a poet and Burmese man. 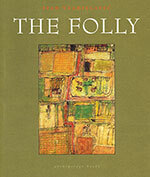 Frequently used but tweaked idioms and expressions suit both poetic purposes and the humorous yet acerbic communication of Thett’s message as he explains the burden of his title. Such burdens extend past the borders of the country to problems that everyone must face in an increasingly industrialized world. 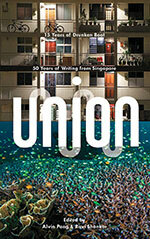 In this expansive collection, two seemingly unconnected literary worlds combine to create harmony between fifteen years of literature from the eclectic New York publication Drunken Boat and fifty years of Singaporean literature marking the country’s independence. 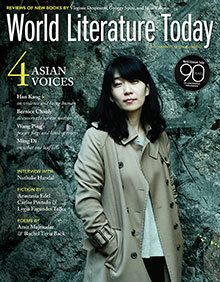 Connections are found among poems, short prose works, excerpts from longer works, and free-form, experimental works such as a multiple-choice test in reflecting on the state of Singapore and America and their various links as well as the idea of union itself. 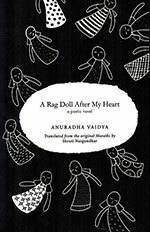 Appearing for the first time in English, this free-verse novella about a complex mother-daughter relationship between a woman and the rag doll she makes was first published in Marathi in 1966. 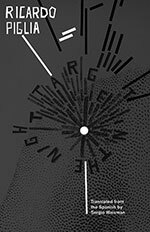 Its unconventional form—combining evocatively simple black-and-white illustrations with narrative poetry filled with neologisms and frequent enjambment—creates a compelling story that positions life as a game and questions our autonomy and free will. A mysterious interloper with big plans disrupts the quiet, restrained domestic life of Mr. and Mrs. Malgas in the suburbs of South Africa. 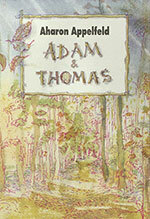 The unsettling yet compelling nature of their new neighbor draws the characters into his proposals. Mr. and Mrs. Malgas begin to abandon their unquestioning complacency, a process that could be dangerous or revitalizing. Vladislavić skillfully crafts characters and an intriguing plot in what seems like an ordinary, bland world. Fifteenth-century Europe serves as the vast stage for a roving Russian healer who leaves his village on a journey of repentance, turmoil, and growth toward Jerusalem. 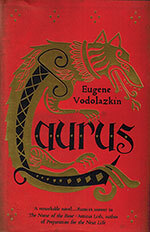 Vodolazkin’s expertise in the medieval world rounds out this tale that defies the restrictions of this long-ago time and place in its treatment of universal human pains and regrets. The transitioning political and cultural climate of Myanmar involves the relaxation of the country’s fifty-year system of strict censorship and repression of thought. 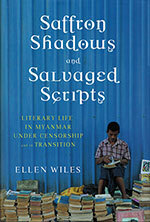 Ellen Wiles discusses the secret literary culture that developed under this regime and more recent developments by interviewing prominent writers and providing translations of their intriguing works for English speakers to discover, while also providing important context and a lasting sense of hope for the future of creativity in the country. In this broad, sweeping collection, Sudeep Sen brings together poets from around the world in an attempt to create recognition for underrepresented voices. 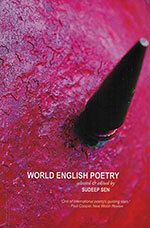 The first poet of the book is Abeer Hoque, a Nigerian-born Bangladeshi American writer, and the last, William Radice, an English poet who teaches Bengali, exhibiting the contemporary state of English poetry that no longer belongs to one or two nations but to the world.